This analysis is based on a close analogy between two seemingly different experiments: on the gravitational properties of antihydrogen atoms in GBAR and on the neutron whispering gallery. They are described with high accuracy by the similar formalism. Even their parameters match each other quite well. 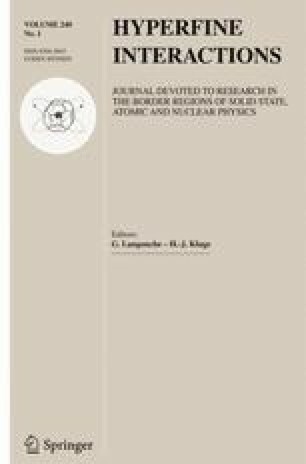 We propose to apply the interferometric method used in the experiment on the neutron whispering gallery to the study of the free fall acceleration of antihydrogen atoms and estimate the accuracy that can be achieved. The proposed method simultaneously reduces statistical uncertainty due to observation of several gravitational quantum states, reduces systematic uncertainty due to the absence of perturbations associated with the excitation of resonant transitions, and can easily be implemented in the experiment.